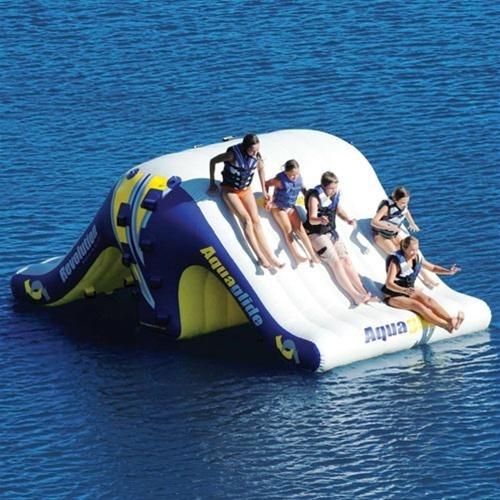 Professional manufacturer of inflatable water park. 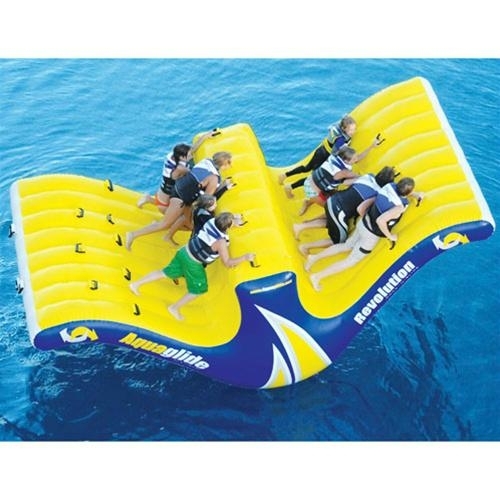 High quality inflatable water park with best price. 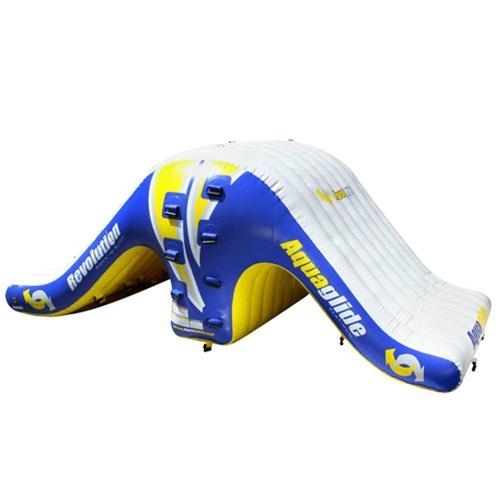 0.5mm PVC tarpaulin.